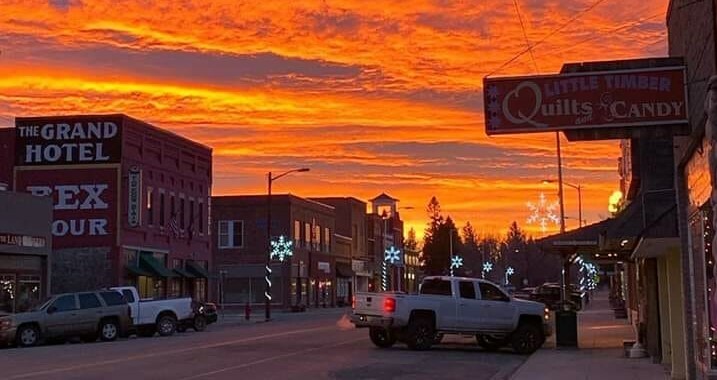 Escape the crowds, unplug, and relax while camping in Sweet Grass County. Start a great day by waking up to clean mountain air or the sound of a babbling brook. With numerous campgrounds to choose from you will find the perfect place to pitch a tent or park your camper. Options span from private campgrounds with all the amenities to National Forest campgrounds off the beaten path. Nestled in the Boulder Valley on the banks of the West Boulder River. The resort includes five cabins, one fishing guest-house, a campground (trailer, camper, RV & tent) and a central restroom with shower and laundry. The campground includes water, electricity (upon availability). A relaxing, get-away atmosphere. 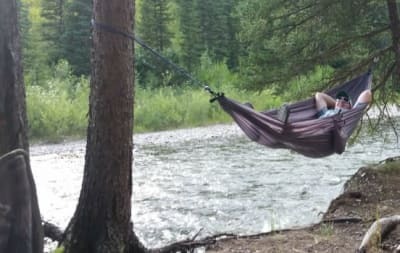 Where you can fall asleep to the soothing sounds of the Boulder River. 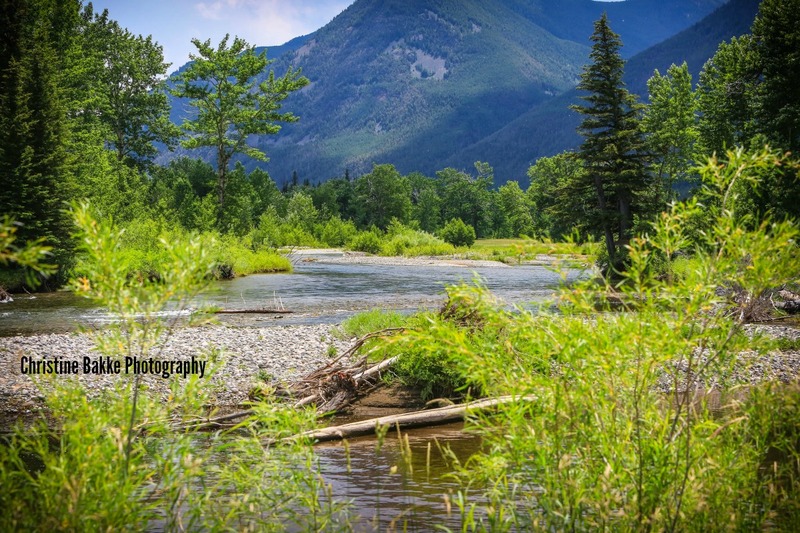 Located on the banks of the Boulder River. 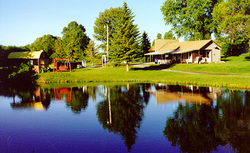 This campground has two stocked fishing ponds. There are 4 log cabins (4-5 guests), 3 camping cabins (2 guests), 65 RV/tent sites, and restrooms with showers. Wake up to the sound of the babbling Boulder River. 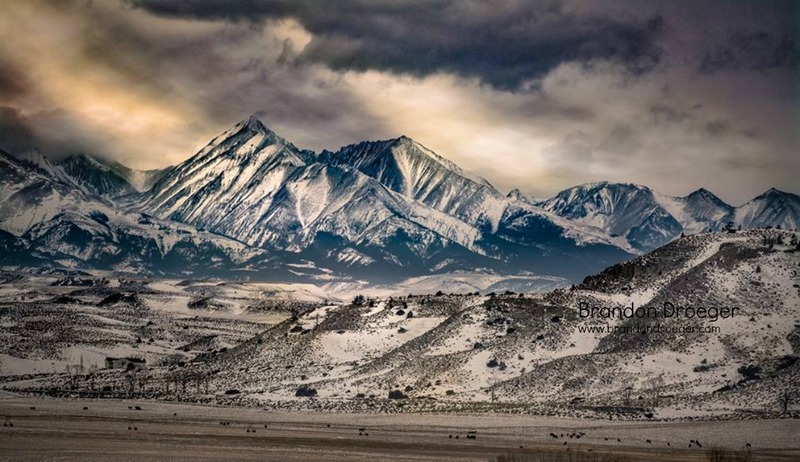 Located in the Gallatin National Forest in south central Montana. At an elevation of 4,500 feet, the campground covers an area of two acres. The campground has 8 campsites which have the basic facilities including handicapped-accessible restrooms and picnic tables. Drinking water is available from Memorial Day to Labor Day. Visitors may enjoy fishing and hiking nearby. Pets are allowed. Maximum trailer length is 32 feet. This is a pack it in, pack it out campsite. Stay is limited to 16 days. A fee is required for the use of this campground from Memorial Day till Labor Day. 7-day limit. Toilets and access for camp trailers is available. Open all season. Remote site along the Boulder River. Located in the Gallatin National Forest. There are 7 camping sites. Maximum trailer length is 32 feet. This campground has firepits, picnic tables, handicapped accessible toilets, and 2 handicapped accessible sites. Local fishing access. Drinking water is available May 25 through September 1. This is a pack-in/pack-out campground with no trash service. No firewood is provided. Stay is limited to 16 days. A fee is required for the use of this campground from Memorial Day till Labor Day. Permits camping. Fee and 7-day stay limit. Boat launch, toilets, and access for camp trailers; 32-foot limit. No water. Open all season. Large open area for camping and picnicking. On the Yellowstone River. 12 campsites, 6 outhouse facilities. $5.00 fee. Open all year (access limited during winter due to snow), water available Memorial Day – Labor Day. Only campground on the East side of the Crazy Mountains. Permits camping. 7-day stay limit. Boat launch, toilets and access for camp trailers are available. Open all season. Upper Yellowstone River access. No fee, donations accepted. Corrals for livestock. 10 camp sites. Open all year, but access limited in winter due to snow. No reservations, $5.00 fee. Water available Memorial Day through Labor Day. Trailhead to West Boulder Meadows. Forest Service Cabin on site. Custer National Forest: Deer Creek Cabin, Fourmile Cabin, West Boulder Cabin, West Bridger Station. Many of these rustic and primitive cabins are historic former ranger stations or fire lookouts.